For the first time since 1984–86, the cult comic strip featured in Crash and Zzap!64 magazines will be published as a complete story in a 52-page book. This collectors’ edition penned by former-2000AD editor Kelvin Gosnell and drawn by Oliver Frey is being reprinted from the digitally remastered originals – apart from three pages, for which the artwork went missing.These are being accurately repainted from the printed version by Oli at the moment (although, strangely, the original balloon overlays exist…). lot of attention and pre-orders. With a short foreword by the Newsfield co-founder and former editor of both Crash and Zzap!64, Roger Kean, publication is set for early to mid-October. Pre-ordering requires no up-front payment, which will be advised at the time of publication and made through PayPal. You can see the original PDF release here. Thanks for that, do you know when in the month it's out? 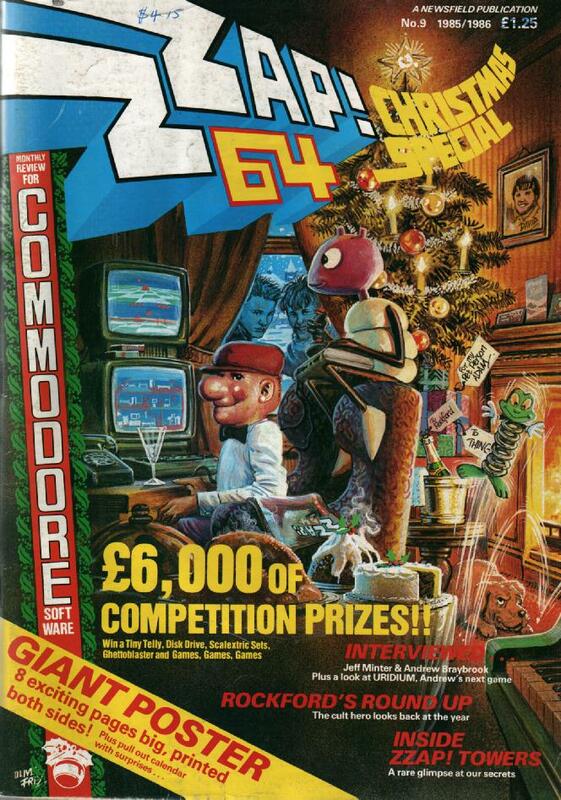 Best of all is the cover - a re-creation of Issue 9's Christmas scene! 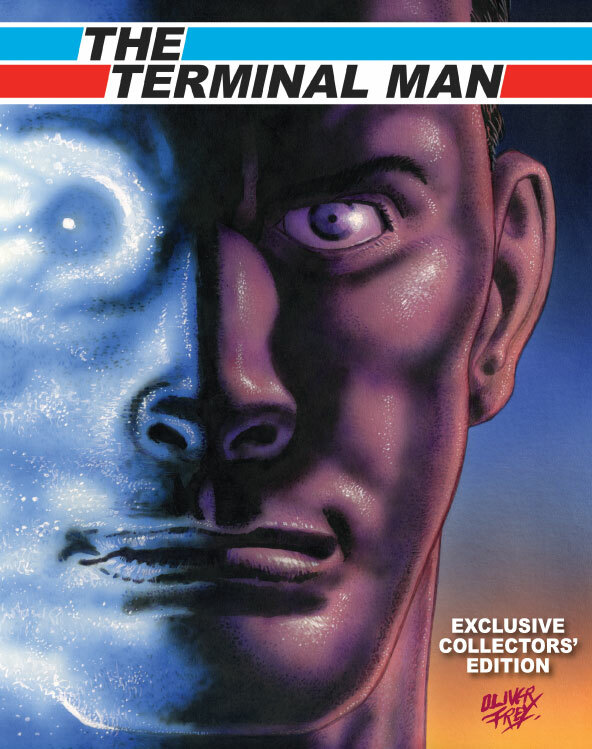 Watched the film for Terminal Man the other day. For me, it's perfect. But i'm sure, half of today's viewers with their short attention spans will likely be permanently disappointed, complaining that this film is too slow. Last edited by bolivio on Mon Jul 22, 2013 3:17 pm, edited 3 times in total. Nothing to do with Oli Frey as far as I know, although the latter one sounds like it could be related by the description! The first one is based on a Michael Crichton novel. It was quite an interesting read, from what I remember.